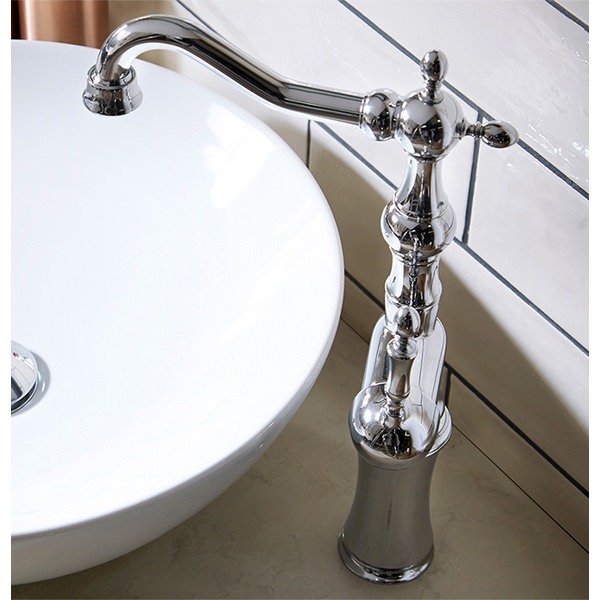 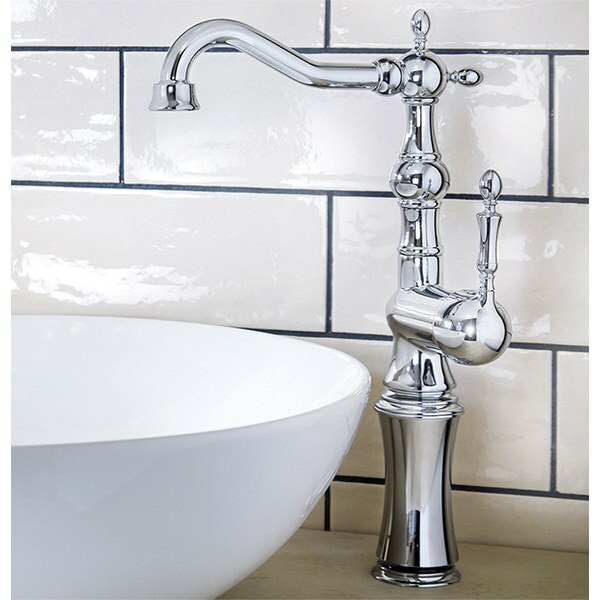 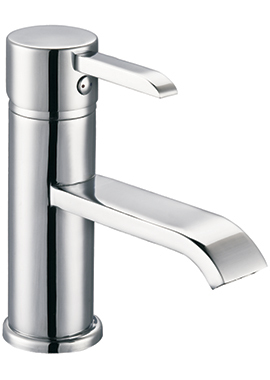 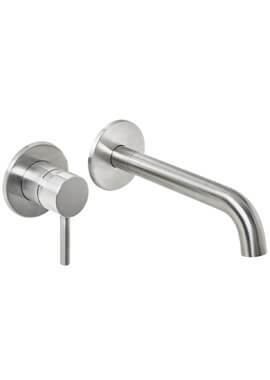 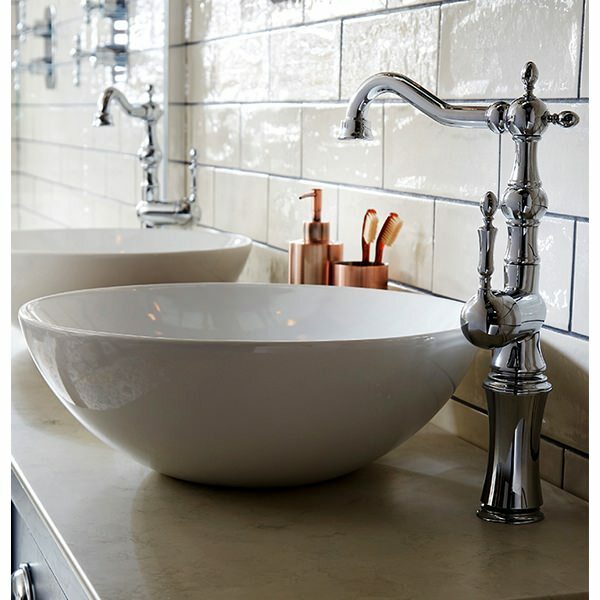 Utopia Regent Tall Basin Monobloc Mixer Tap. 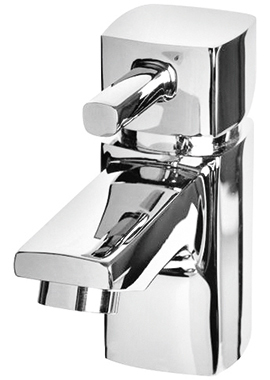 Is the tap shiny or Matt chrome ? ? 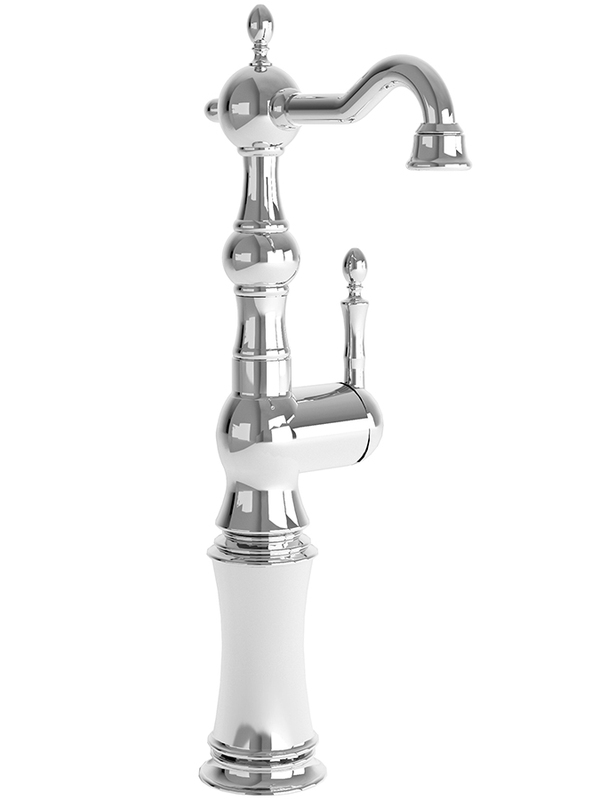 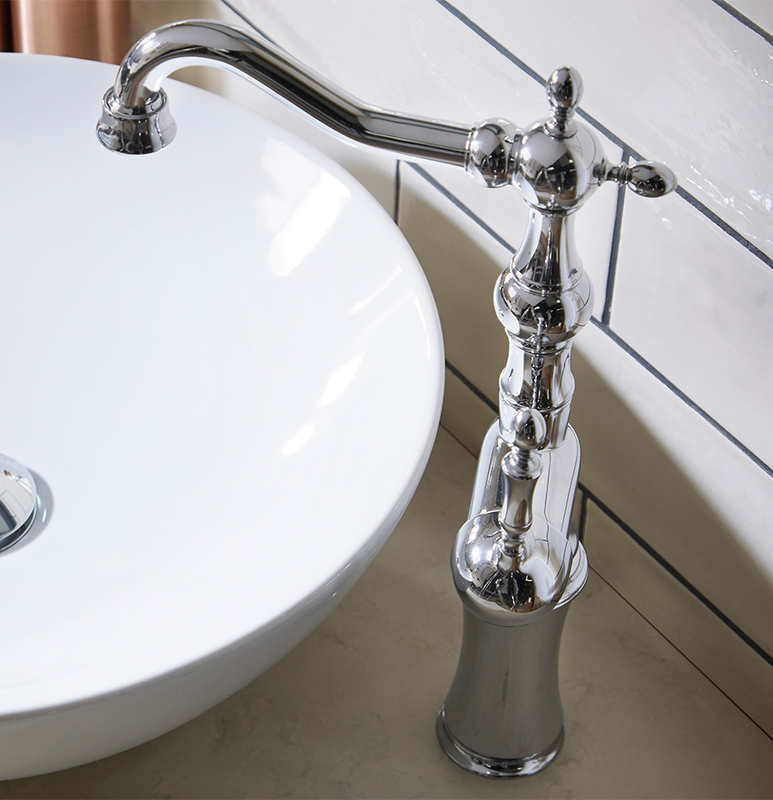 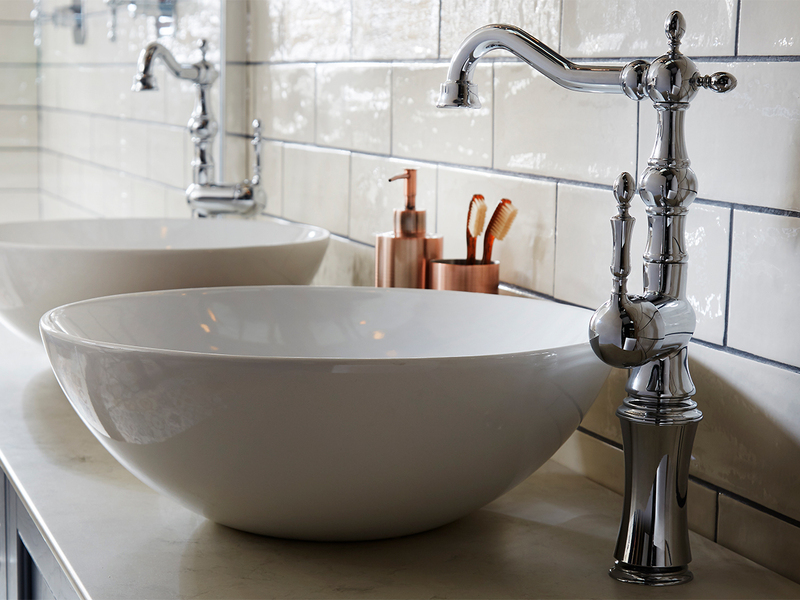 We can confirm that the finish on this tap has a shiny finish. 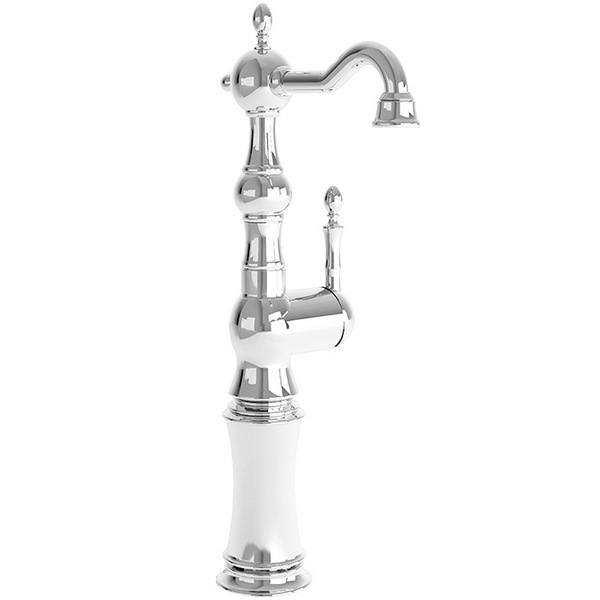 What is the height of the tap ? 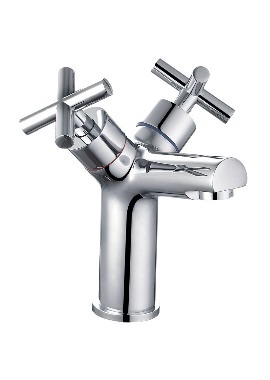 The overall height of the tap is 370mm. 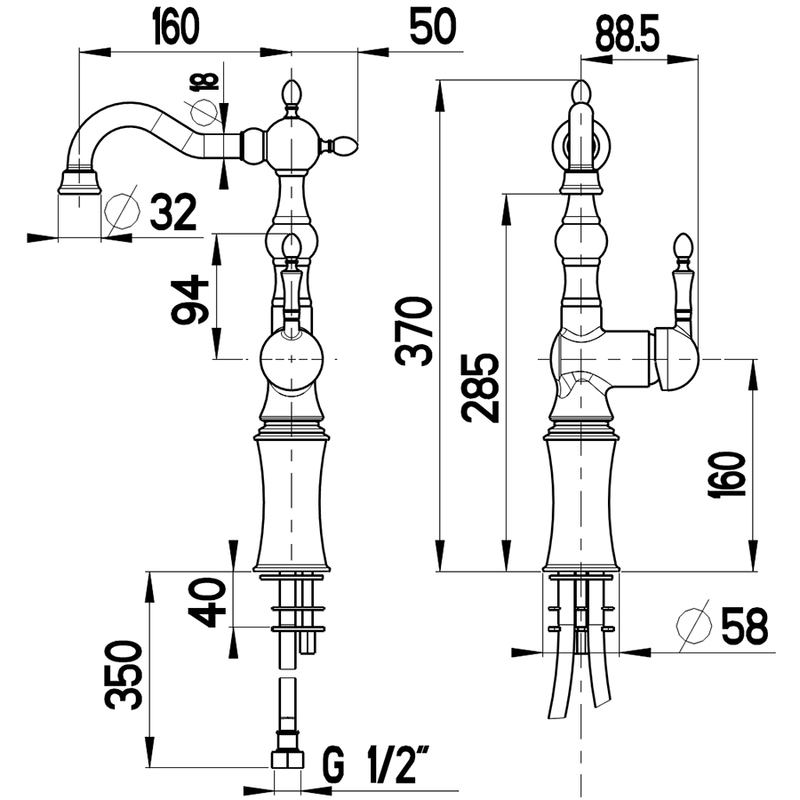 We have provided the dimensional drawing above, which includes all the measurements.